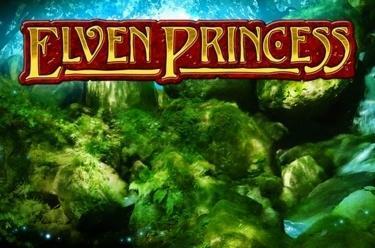 Play Elven Princess online for free now! In Elven Princess you’ll not only come across magical creatures like the unicorn, who will accompany you through the enchanted forest, but also the beautiful Elven Princess: If she takes a look into her crystal ball, she will be able to tell you precisely where to find the treasures hidden deep in the forest. So, set off on your journey and track down the magical jackpot! Elven Princess offers you magical Twist wins on up to 40 win lines. Simply land 5 matching symbols along a win line without any other symbols between. The winning patterns begin on the reel on the left and continue across the reel set to the last reel on the right. The wild symbol is the Elven Princess herself. She substitutes for all symbols on the reels except for the crystal ball symbol (scatter symbol). If 3 or more scatter symbols appear anywhere on the reels, 25 Free Games with three-fold line winnings will be triggered. 3 or more crystal balls (scatter symbols) in any position on the reels trigger 15 Free Games with the same settings as the regular games and a three-fold line win multiplier. If you get 3, 4 or 5 further scatter symbols, you’ll win additional free games. The Elven Princess is a wild symbol also in the Free Games. If she appears 20 times (in every position on the reels), the progressive jackpot will be yours. 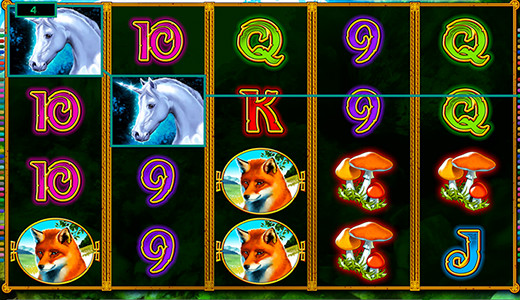 If the Elven Princess appears 20 times in the free games, you’ll win the progressive jackpot. If you played with the maximum possible stake, you’ll get 100% of the jackpot. If you played with lower stakes, your share of the jackpot will be calculated accordingly.